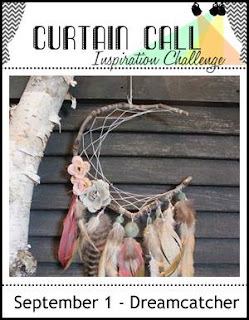 Thank you so much for joining us for the Curtain Call Inspiration Challenge - Dreamcatcher! Congrats! We invite you to be a guest designer in an upcoming challenge. 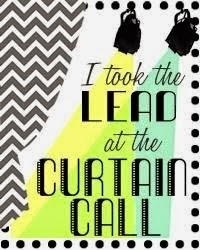 Please email Sheri at sheri_gilson@sbcglobal.net for the details!
" 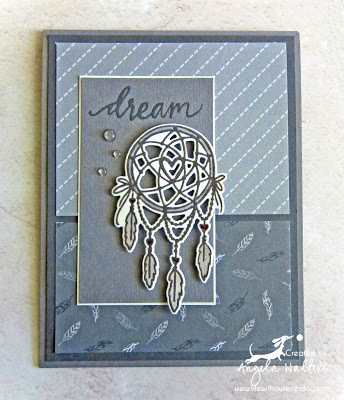 I love the pretty dreamcatcher image Angela used along with the sentiment. the greys and blues look great and I love the feathered paper she used." 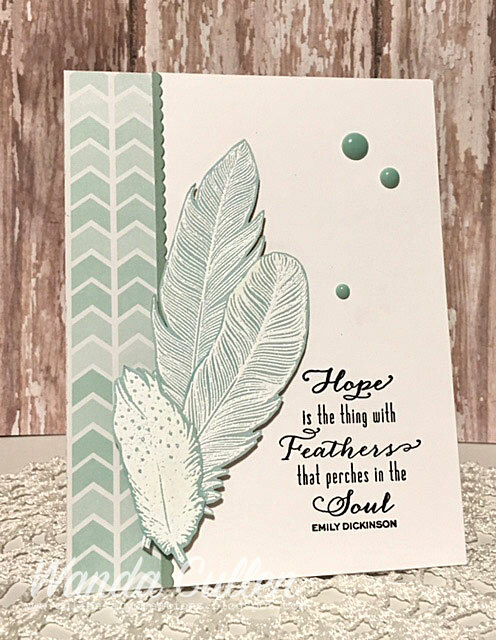 " I love Wanda's soft monochromatic card with the mix of patterns in the feathers and in the paper. 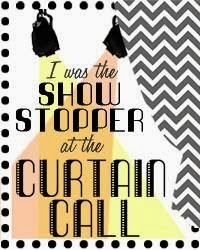 It's so perfect for the sentiment."